Friday, Feb 1 - 11:30 am - Lunch. Location will be at Kelly's Resturant and Lounge, 1444 Cole St, Enumclaw. 1:00 pm - General Guild Meeting at the Buckley Fire Station, 611 S. Division St., Buckley. 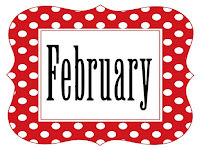 Friday, Feb 15 - 1:00 pm - Guild Workshop at the Buckley Fire Station, 611 S. Division St., Buckley. We will have a Trunk Show by RoseMary Keene, a serger specialist, all about batting, needles and thread. February 15 and 16 - "Stitches of Love" Kitsap Quilters 33rd Annual Quilt Show, Kitsap County Fairgrounds, Presidents Hall, 1200 Fairgrounds Rd NW, Bremerton. 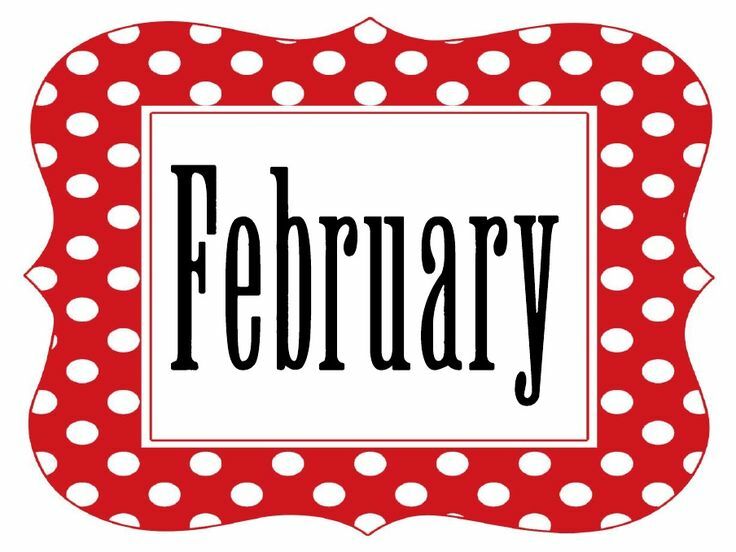 Feb 28 - March 3 - Sew Expo, Washington State Events Center, 110 Ninth Avenue SW, Puyallup, WA 98371. March 15 - 17 - "Color Dance in Fabric and Thread" Quilters Anonymous 38th Annual Quilt Show. Evergreen State Fairgrounds, Monroe. April 12 - 13 - "Needles and Stitches" Camano Island Quilters Quilt Show, Stanwood Middle School, 9405 271st Street, Stanwood, WA. April 26 - 27 - “It’s Raining Quilts” The Everett Quilt Show Experience, Edward D Hansen Conference Center, 2000 Hewitt Avenue, Everett, WA. If you need further information on anything, please leave a message, including your email address, and someone will get back to you shortly. If it is urgent, please leave a phone number where you can be reached. There is a word verification on this blog due to too much spam. Crystal Quilters' annual quilt show "Sharing Our Stitches" will be held on Friday, September 27th and Saturday, September 28th, 2019 at the Enumclaw Expo Center. Be sure to save the date! Crystal Quilters is a quilt guild that was formed to promote and preserve the art and craft of quiltmaking. We are open to everyone who is interested in quilts and quiltmaking. 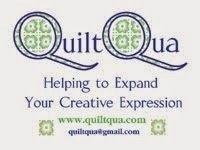 "Like" Us on Quilting Hub! Check out Quilting Pathways who offers a list of quilt shops and quilt shows, as well as interesting places & things to see and do for the travel-minded quilter and her/his companions, as well as anyone interested in scenic travel.